One of the hardest things in life is having to watch the health of a loved one decline. Looking on as a family member deals with a terminal illness can take its toll. 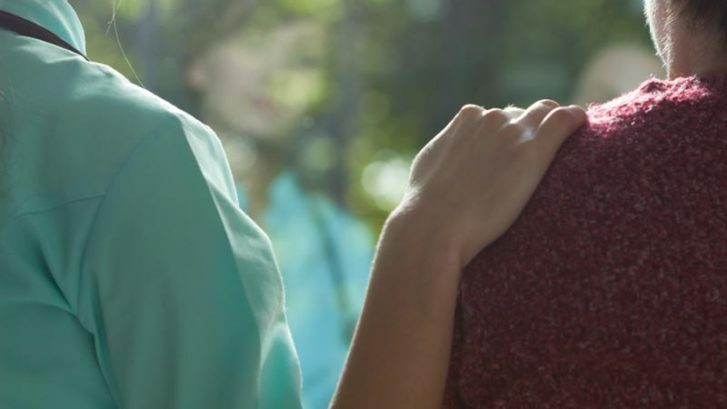 Providing the care they need can be overwhelming, and caring for other family members can limit the amount of time needed to attend to the loved one dealing with a terminal condition. Amara Hospice wants to be there for you. We know you want to be there for your loved ones and that’s why we provide 24-hour skilled nursing services 365 days a year. A common misconception clients have about hospice care facilities is that they only care for patients during the last weeks of their lives. Actually, a patient can choose hospice care when they are dealing with a life-limiting condition and are no longer responding to treatment. 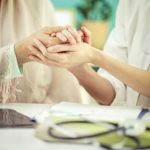 Amara Hospice can be there with a specialized team of doctors, nurses, social workers and other health care professionals. Once diagnosed, a patient’s family can contact Amara for early information and education to help alleviate stress. Amara Hospice takes great pride in taking care of your loved ones with limited time. Bringing in a team of skilled professionals and going above and beyond is what makes Amara Hospice stand out above all others. Communicating with your relative’s doctors is one of the ways we provide top-notch care. Helping a loved one with a terminal illness is an extremely difficult thing to deal with. We want to help your family through the process. 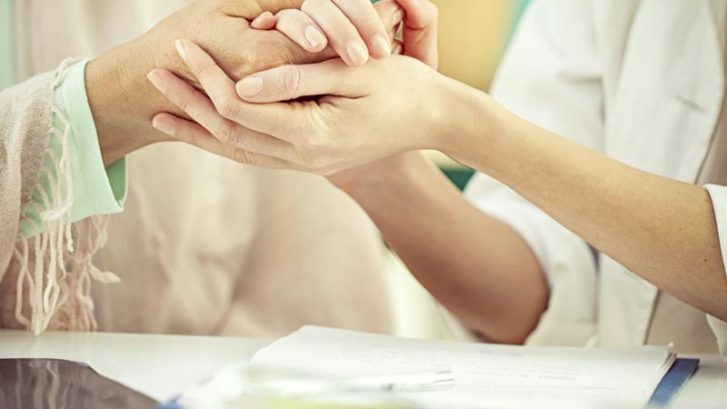 The Interdisciplinary Care Team at Amara Hospice will continue to communicate with doctors and other health care professionals involved with the patient’s diagnosis. 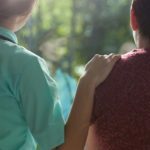 Whether caring for you in our outpatient facility or at your home, Amara will be there for you and your loved ones. Home care is an important feature we provide. As long as the patient is comfortable, then we are doing our job. Amara Hospice does not stop at a patient’s care. We also have therapists available to guide family members through the difficult times they may face after losing a loved one. Know that once a loved one is gone, it does not signal the end of the process. We will also be accessible after their passing because we know how rough coping can be. At Amara Hospice, we know that the last period together can be difficult, but we will be there for you and your loved ones. Give us a call today at (956) 283-1550, visit us in McAllen or contact us online.